As I've been accepted into the Pathfinder program (yay!) one of the things I want to do is create a tutorial / and shared project in cryengine that we can use to create places to go jogging. For example, I think it'd be really great to go into a terrain created in CryEngine (or Unreal) and change a path that goes along a beach to turn and go into a forest where I've added a stream. Once I've done that, I'd jump into the omni and put on an HMD and go for a jog. I could even generate the jogging path so it doesn't twist up the cables constantly. Add some weather systems and it'll look great. I've found some pretty easy to follow tutorials for this sort of thing. What engine preferences do people have for something like this? Preferably something with a good asset library I can re-use and nice weather systems. Congratulations @blazespinnaker! That's great to hear. I would love to jog through some virtual trails, and look forward to seeing where you go with it. 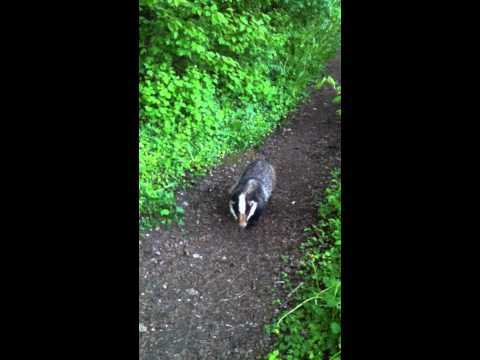 I'm sure there will be some fun variations on virtual jogging like 'chase the badger'. ^ He decided to go around this person, haha. Congratulations. One of the things I'm going to try is jogging through games and see how different it is than real jogging. By the way, are you the person getting the first Omni this week or are Pathfinders kept in the dark about when their getting thier's? Thanks. @blazespinnaker That is a fantastic idea. I'd love to see this in action. Edit: I talked to our dev team about this. They suggest Unity or Unreal if you're new to game development. 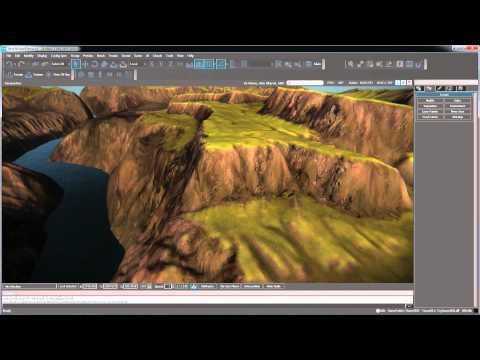 They also said that Unreal has some great nature assets that can be bought for cheap. Unreal also includes an open world map pack for free that has some great assets for creating a forest scene. Here's a very quick stab at a jogging app with Unity 3D: https://github.com/blazespinnaker/vr/raw/master/riverjog.exe Can't wait to jog in it with the Omni. Note that I've never used 3d engine before and these are all free assets (plus free version of world-machine - everything was free) so all a bit amateurish at the moment. 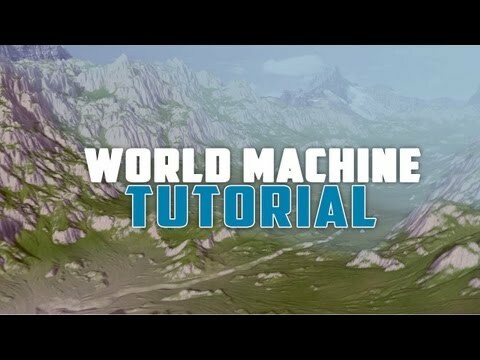 Hopefully over time this tutorial will all get more polished as I find time to add more. Also, please ask questions as that will help let me gauge the level of interest and also make sure I get the right information in the tutorial. Note that I found learning how to fly around the scene while developing very useful. Using right click and then awsdqe keys to do a fly through was very handy to know, especially as I was adding assets like trees / crash / painting the path texture / etc. http://docs.unity3d.com/Manual/SceneViewNavigation.html <- Memorize this stuff. It's very useful. I put the unity project here: https://github.com/blazespinnaker/vr If you try this, let me know if I got all the necessary files into Github. Here you go, the original exe didn't have the data dir. https://github.com/blazespinnaker/vr/raw/master/riverjog.zip Apparently you can't edit previous posts. That'll be a pain as things go out of date. I tried Unreal as per the suggestion above, however while I am sure the quality and power is better, I just found it a little too buggy on trying to do basic things, given the same time investment. With some struggling I'm sure I could over come them but I think I'll work with Unity for now. @blazespinnaker That sounds good. 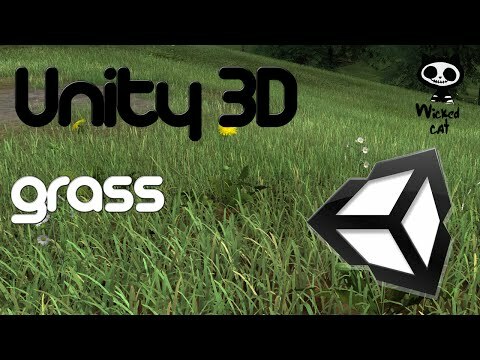 From the tutorials you posted it looks like Unity can definitely achieve what you are going for. @blazespinnaker I checked out your jogging prototype in Unity (with KB/mouse), looks great! Thanks for sharing! Need to extend the jogging path out beyond the village, though. For anyone working in Unity and wanting to create a jogging path, this is a really great free asset: https://www.assetstore.unity3d.com/en/#!/content/987 Just don't render the road texture and set the width to 1 or so (before you Process the terrain road markers!) if you want a simple jogging path. I splurged on Gaia (currently $35 / 50% off, but sometimes these things stay that way forever) as it's a really nice and fast way to generate terrain. Relief Terrain Pack looks pretty nice too. I think this will be a really good demo of the omni because your hands are busy with bow + arrow and can't be using a controller for movement. Attach a touch controller to a toy bow and it'll feel great in my hands. Even better would be to have a hook on the vive touch controllers that pulls on the string and releases when I fire. One thing I realized that I really need disconnect between head and feet. I find I have to keep turning and shooting at the targets which messes with my forward movement. I think it's important to be able to continue to run forward and look to the left.right and see where I'm aiming my hands with the touch controllers.